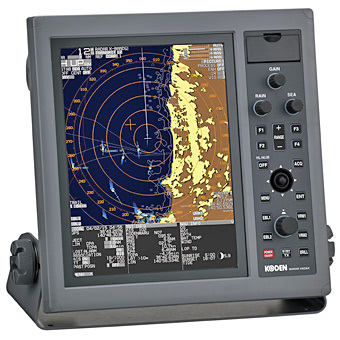 Since 2001, we've been a leading source for marine electronics sales and service in the Pacific Northwest and Alaska. We not only offer very competitive pricing, we are committed to providing TOTAL SUPPORT to our clients. Call or text us and you will receive personalized service. We are FCC licensed, factory trained and VERY experienced. We're looking for long-term relationships. We're not just interested in making a sale- we want you to be completely happy with your purchase. We want you to think of us whenever you need service, or are in the market for additional equipment. We also provide sales and service to private vessels and fishing vessels throughout the Pacific Northwest. In addition, PayPal offers up to six months interest free financing on products over $99.00, giving you, our customers, more flexibility and time to pay. All products are covered by manufacturer's warranties. 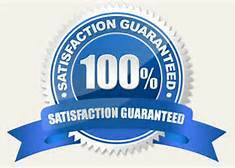 All installations are performed by FCC licensed and factory trained personnel, and are covered by our own warranty. This site is protected with Comodo encryption. 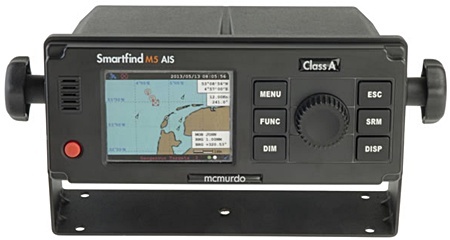 5200 Series 12" Radar With ATA & C-Map Overlay. 12" True Color LCD Radar. Map overlay with optional C-MAP NT+ or NT MAX Chart. Built-in TT (ARPA) tracks up to 100 user-designated targets. True Trail feature clearly identifies moving targets from stationary targets such as land or buoys. 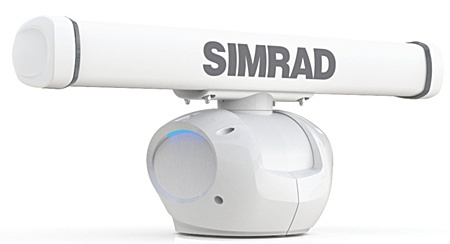 Two-speed antenna rotation (48/24 rpm) tracks fast-moving close-in targets. High resolution XGA display. Displays up to 1,000 AIS targets with built-in AIS interface. The Vector Compact GPS Compass offers superior navigation including accurate positioning and heading performance. V104 uses SBAS (WAAS, EGNOS, MSAS, etc.) 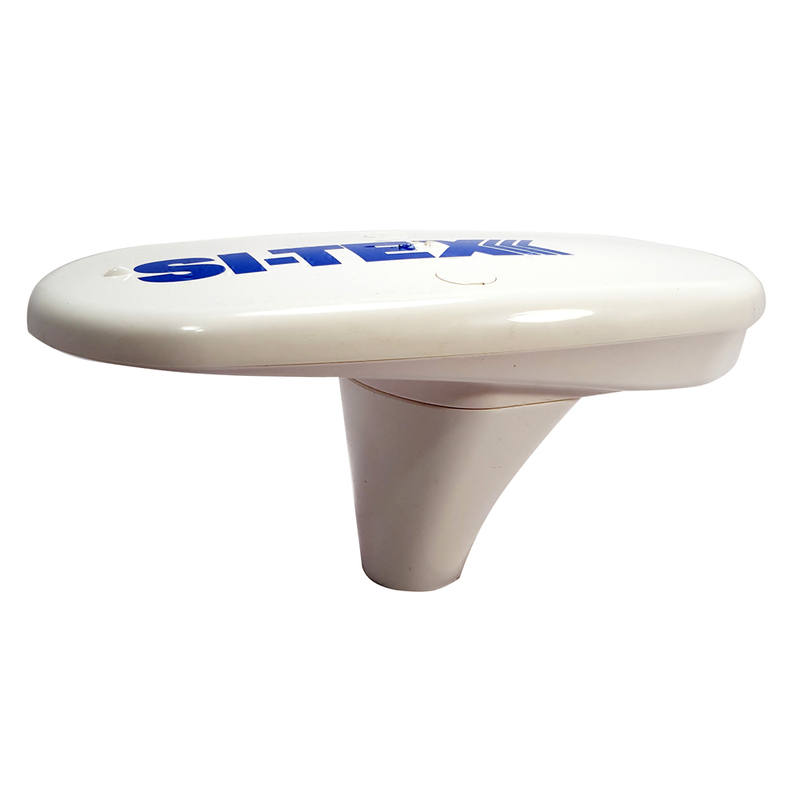 for differential GPS position allowing Hemisphere GNSS to provide a low cost and highly effective positioning and heading based smart antenna. The NSS evo2 combines form, fit and function in an easy-to-use multifunction device. The integrated NSS evo2 MFD features a sleek display with TouchSensible multi-touch interaction. 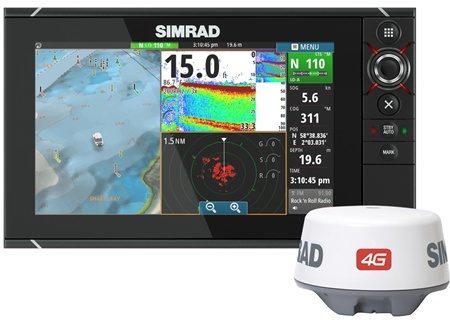 With its widescreen 16:9 display, integrated StructureScan and Broadband sonar, and expandability the NSS evo2 is well suited for center consoles, sportfishing and power cruising boats.